My Nail Polish Diary: OPI Austin-tatious Turquoise and OPI Simmer & Shimmer accent nail. 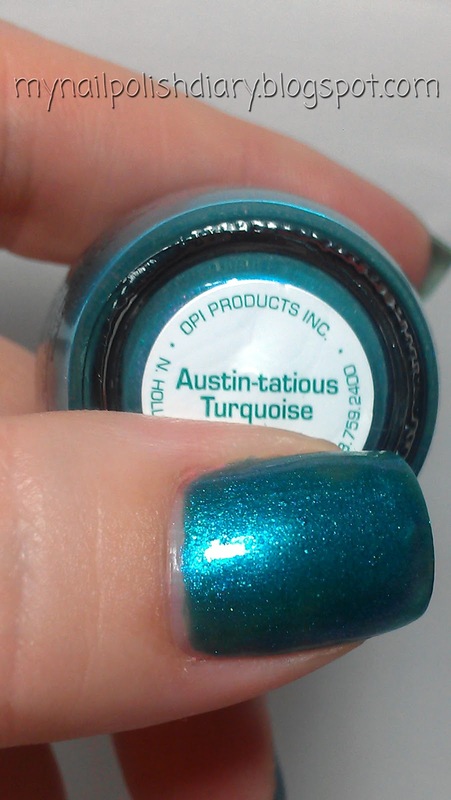 OPI Austin-tatious Turquoise and OPI Simmer & Shimmer accent nail. 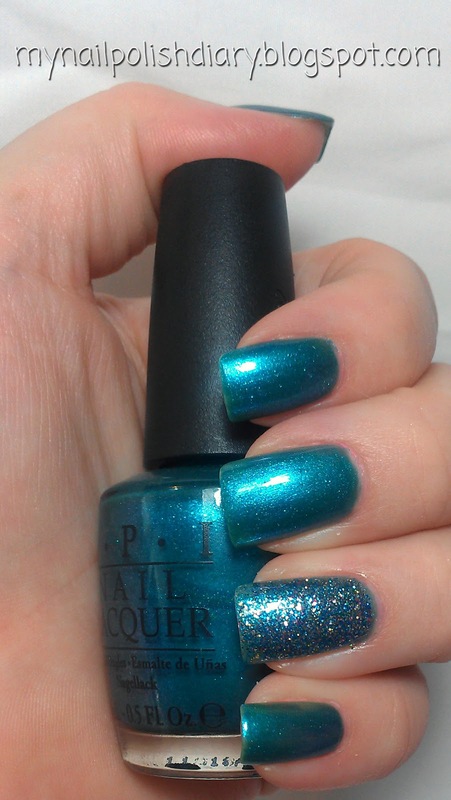 I love the OPI Texas Collection and the OPI Burlesque is one of my favorite all time OPI collections. Definitely top 5. Here's my notd from these two collections.